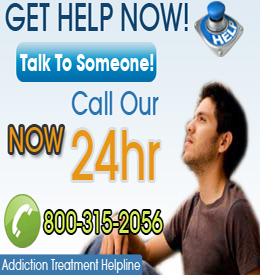 If you are currently looking around for Alcohol and Drug Rehabs then you have came to the right place. Alcohol and Drug Rehabs - Drugnet.net offers a large database of Alcohol and Drug Rehabs in your area. Please use the tools below to find a listing in your area and start your road to recovery.